Work the way you want to. With work and meeting space available to suit your everyday needs and those special opportunities that arise, we are creating better places to work and as a result, a better way to work. Monthly Memberships, Weekly and Day Passes, as well as Special Meeting and Meetup Offerings Available. Around the country and around the world, the popularity of Coworking has increased dramatically through widespread facilities offered by places like WeWork, NextSpace and many more. Bradenton Coworking is no different. Why? Station 2 Innovation is excited to bring the future home by offering a Bradenton Coworking space in Manatee County. Often very different in style, what unites all Coworking spaces is a culture of innovation, collaboration, community, openness and productivity. At Station 2, we are about creating better places to work and as a result, a better way to work. Emergent Research says that Coworking Spaces are Human Spaces, and are making coworkers more productive and happier too! For early stage ventures looking to optimize cash flow and minimize expenses, virtual workers who need a place to have meetings, those who want to be in a creative and collaborative work environment outside their home-alone or regular office, or those just needing a quiet place to escape to focus or wax creative, Coworking may be your answer. Coworking spaces allow businesses to scale space and service needs, similar to how today’s online and cloud-based technology platforms allow businesses to quickly scale services up or down based on needs. Providing a shared work environment for professionals who are typically independents, virtual workers, and/or entrepreneurs, Coworking offers incredible benefits. 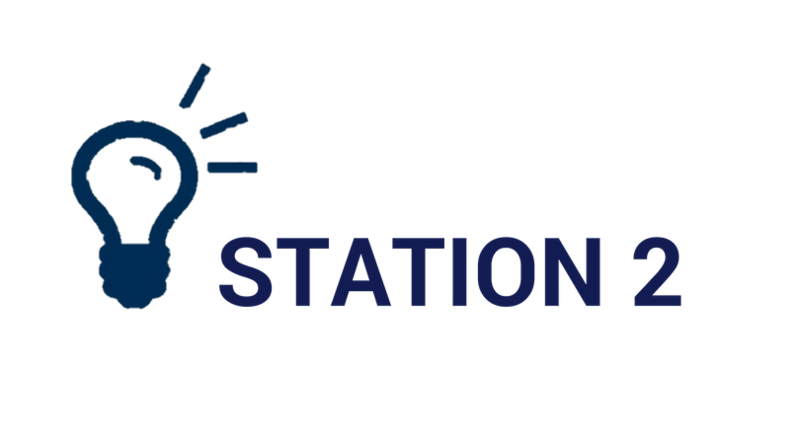 Station 2 Innovation offers Bradenton Coworking memberships starting at $150 a month. This is drop-in, open work space during standard office hours. Wi-Fi, like-minded people, print and office center, access to reserved conference rooms and meeting space, free coffee, and a business address for you and your mail. Upgrades include additional meeting space hours, 24-hour access, dedicated workstations with storage space, and additional print services. Memberships and scheduling services are handled online. Still wondering what Coworking has to offer you? Join us on most Tuesdays for Free Open Coworking from 9am-5pm and after trying it, we’re sure you’ll see the advantages and want to become a part of our community. Sign up at our free Meetup Group to get notifications of the great people and weekly events that frequent our historic space and make up our community. Join the Bradenton Coworking wave now on the Innovation Coast. There are other Coworking locations across Manatee County but we believe you’ll want to contact us and reserve your membership once you’ve seen all we have to offer.